Partiko Points has always been fun. You can earn them by simply using Partiko, and you can convert them into Steem token! Making posts using Partiko. 30 Points per post. Making comments using Partiko. 10 Points per post. Upvoting using Partiko. 5 Points per post. Inviting friends to join Partiko. Minumum 1000 Points per friend. For every 5 Points your directly referred friend makes, you can earn 1 Point. How is the value of Partiko Points decided? 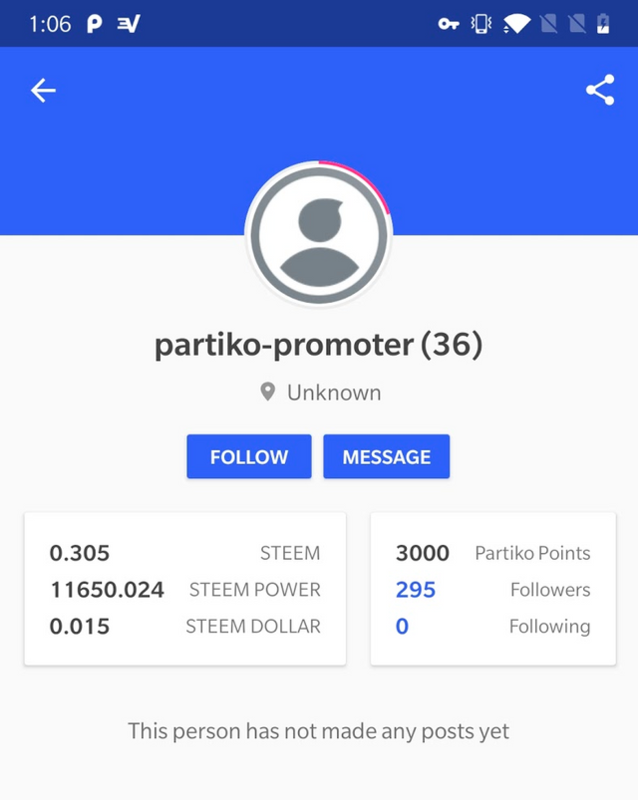 The more Steem Power @partiko-promoter has, the more valuable Partiko Points are. Resteem this post, if it receives 100 resteems in 24 hours, we will increase the Steem Power of @partiko-promoter to 13000 SP, which means a 12% increase of the value of Partiko Points. Together, let's change the world. I have reached out to yall on Twitter a couple times and ask why do you not reward Partiko Points for downvotes. Negative curation is a vital aspect of Steem and this suggests that @partiko may not value that aspect of the platform which is disappointing. I hope this isn't the case and you add Partiko Points for flags. We know there are a few bad apples that abuse downvotes but this should not negate the fact that proper flags serve to balance our ecosystem and limit the profitability of spam and abuse. Upvotes can readily be abused as well and Partiko is indiscriminate in rewarding these? Why not the same approach for negative curation? I know the folks at @steemflagrewards would definitely appreciate it and provide a even greater incentive to use your app as we fight abusive reward manipulation on the platform. It's time we all stand for justice and fight for what is right. Fair distribution of rewards to users that care about the growth of Steem. I hope you will consider my words. Thank you. Thank you so much for your thoughts! We will definitely think about it! Resteemed, UP voted and Tweeted! I am looking at Partiko on my phone at least 10 times a day, every day! I use it to vote and comment. I LOVE the Notification Feature! It helps me to stay informed of what is happening on the #STEEM blockchain and who is mentioning and commenting and voting for me. GREAT Feature! @blocktrades thank you for your upvote and support! Definitely this is awesome app.Run smoothly , voting calculation , easy way to create post and replying method also an easy. I use this app mostly for upvoting and replying not too much for creating post. Use this partiko app and earn points. You made more than 67000 upvotes. Your next target is to reach 68000 upvotes. I love this app. Resteemed. Resteemed let's get Partiko to the moon! Resteemed to pass on the good word. Keep it up team! This is great. I just resteemed also. congratulations to your great app, it was one of the reasons I came back to Steemit. 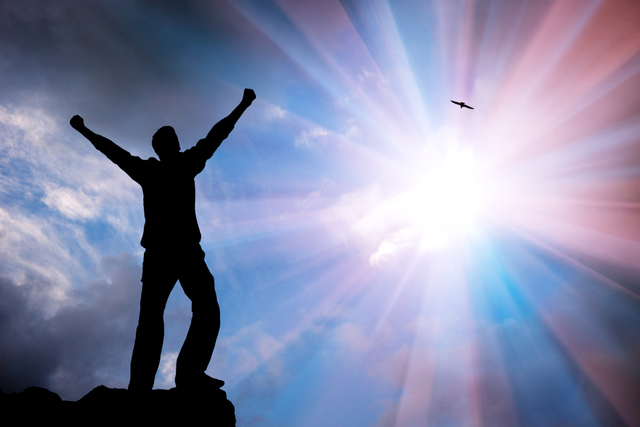 Wish you much success, have a great day. 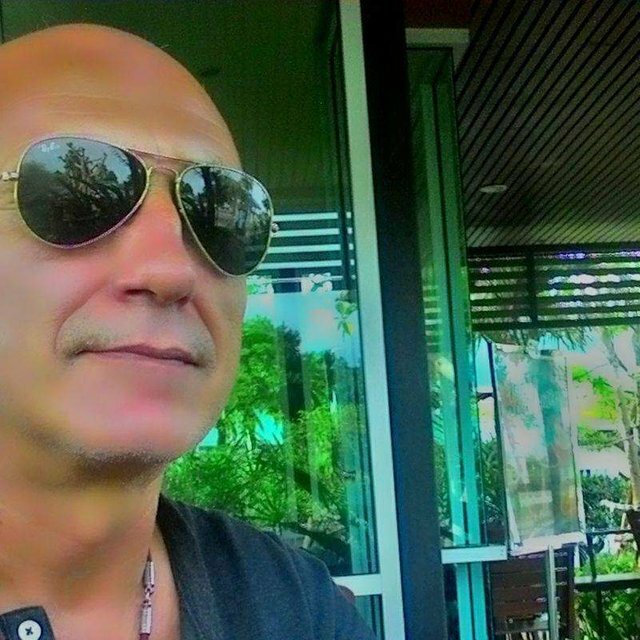 I am with @Partiko all the way. Resteemed, I'm extremely hopeful we make 100 resteems! I love this app. And I’ve been the recipient of upvotes for using my points, so it seems appropriate to resteem this and promote it and get that upvote value even higher. do you agree with me..?? 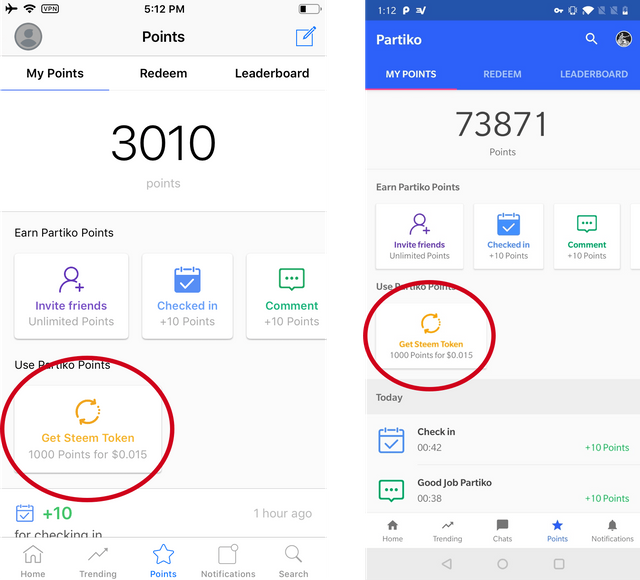 You can always convert Partiko Points into Steem token by yourself! And you can earn Points by referring your friends! Also this is without replying on anybody else! Have you thought about offering a point and vote reward for delegations @partiko? I’d delegate for that type of reward. This sounds interesting and exciting to get more people to join partiko! All the best with the new rollout and hopefully more will join. Right now I am thoroughly enjoying because as on the go, our phones are now our computers;and getting people to communicate with each other more like a social network, this looks very potential for the long run! Sure partiko Resteemed without doubt of one second. That sounds awesome, I’m enjoying your mobile app above all the others I’ve tried so thanks! Would be even better to exchange my points for Steem since that’s what we’re using! Would be interested in the exchange rate, but will try it out to find out. Let's bring those Partiko points up! Definitely a reason to Resteem. #partiko has revive many steemians to post. Done~ only 5 resteems to go... 12 hours will do! Using partiko is a new experience for me, love its fast and UI. Sorry I'm so behind guys, but what is partiko? Can you help me resteeem? Easy to meet those demands with the engagement of the @partiko community! Great things continue to come so thanks! Thanks to @partiko for this great update. I have the latest version of partiko mobile app. You are great. Pushing a little bit further. Already hit 100 resteems, congratulations! I try another app but this app totally user-friendly. Will try to remember to use it often. Thank you for such a creation! I found this beautiful app is perfect for me. Thanks partiko I use only partiko this app is very comfortable for me. Obligatory resteem--just as I promised during my Google+ wind-down. Resteemed! Its blue wave y'all !